AwakenChurch is a next-generational church in Jacksonville whose focus is helping people love God passionately and serving others humbly. To that end, we work hard at building an authentic community that helps people fulfill their God-given potential. We meet at 10:30AM on Sunday mornings and would be honored to have you join us! Following the model of the early church (Acts 1:8), we encourage our members to join a Homegroup where we enjoy good food, good fellowship, and good friends. In the days of the early church, they adopted Creeds to help the Saints know what they believe. These creeds were designed to simply and assertively define belief in the midst of controversy and disputes. 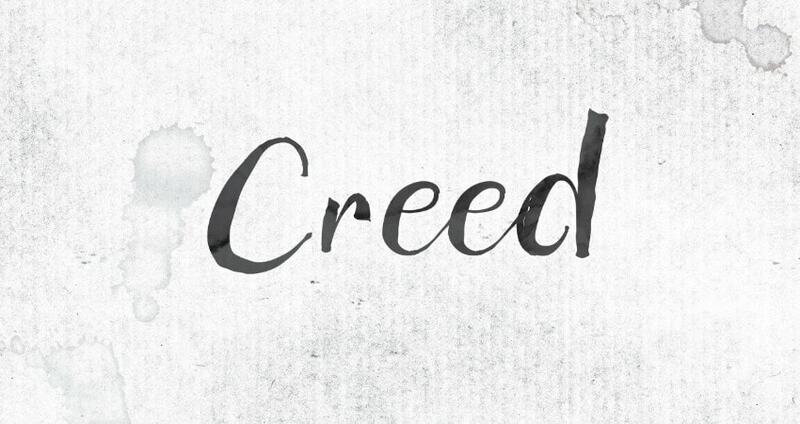 This series will walk through the Apostles Creed over 7 weeks and talk about the core beliefs of our Christian faith.